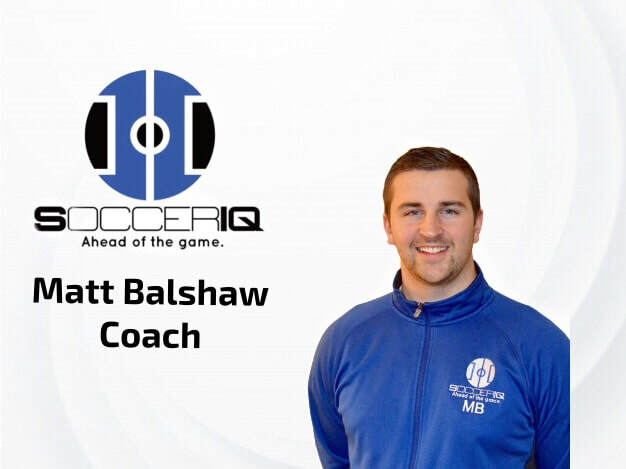 "I wanted to push forward with the SoccerIQ model after realizing my commitment and passion for the cognitive aspects of youth football. It is something I felt the US Soccer environment could use another footprint in - in terms of development, education, and guidance for players and coaches across the board. I am excited to have Matt, George, and Jack on board who all feel as passionate about the game as I do. Our collaboration of ideas, work, and motivation will be paramount to building our platform moving forward." 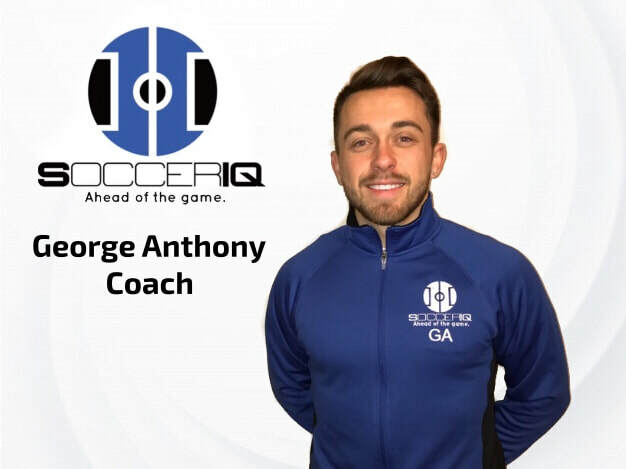 "I wanted to be a part of SoccerIQ because I firmly believe that the cognitive aspects of the game can be the difference between good and great, yet it appears to be neglected or under-coached. Whether the topic is decision making on the field, confidence building off it, or how to deal with the pressures that the game brings, I hope we can provide a platform to educate and enhance the mental skills of young soccer players on and off the pitch." It is great to be apart of an initiative like SoccerIQ. I believe teaching the cognitive aspect of the game is highly important in developing quality players, specifically at youth level. I'm excited to jump on board and help expand ways in which we can influence players and coaches to be Ahead of the Game!" "SoccerIQ's model of helping the player control their own game through their cognitive aspects and fundamental understanding is something I'm excited about. The cognitive side of Football is something I feel can be taught much more diligently to players all over the United States. It is the perfect fit to help kids develop and become an all-round player while learning to control the variables in their game."